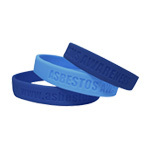 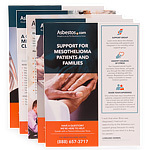 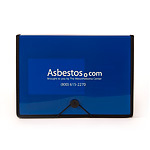 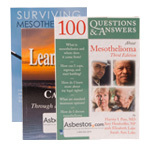 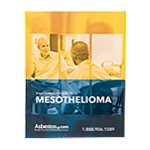 Get your free mesothelioma guide which covers the latest treatment options for you! 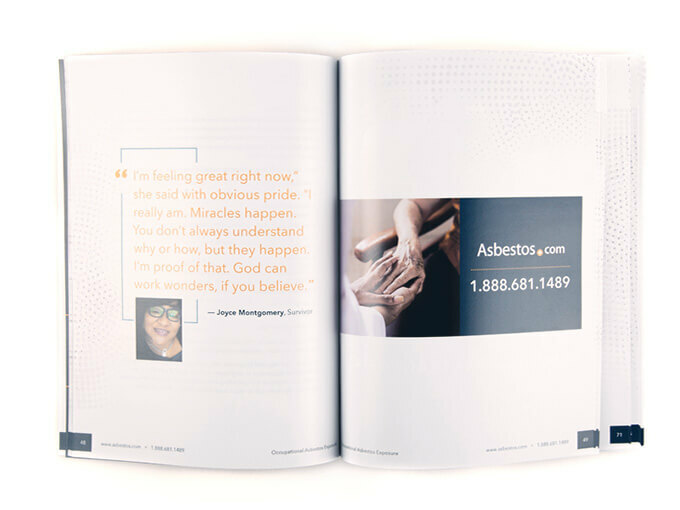 Learn how someone else's negligence can help pay for the expenses you and your loved ones have incurred. 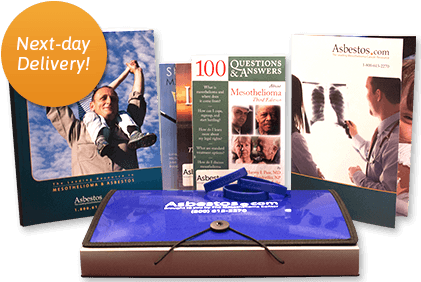 Learn about the best specialists, emerging treatments, clinical trials, support groups and informational resources from our Patient Advocates.